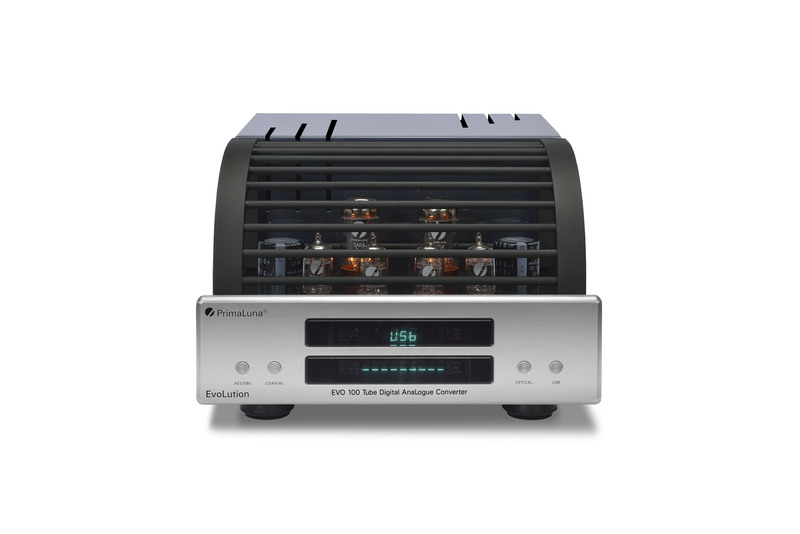 Stereophile magazine has published their latest “Recommended Component” list. 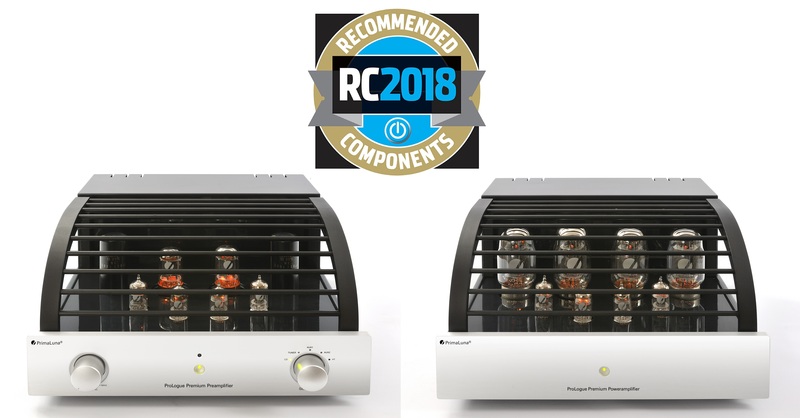 We are happy and proud that our PrimaLuna ProLogue Premium Preamplifier & ProLogue Premium Poweramplifier are listed in their “Recommended Component” list. 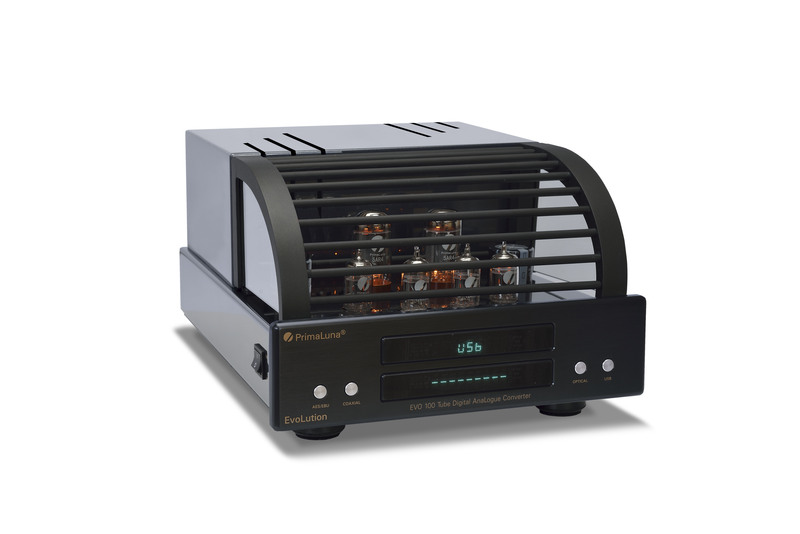 This entry was posted in Distributors, PrimaLuna, PrimaLuna Tube Audio, ProLogue Premium Series, Reviews, Technology, tube amplifier, Versterkers - Amplificateurs and tagged primaluna, Stereophile magazine. Recommended. Bookmark the permalink.